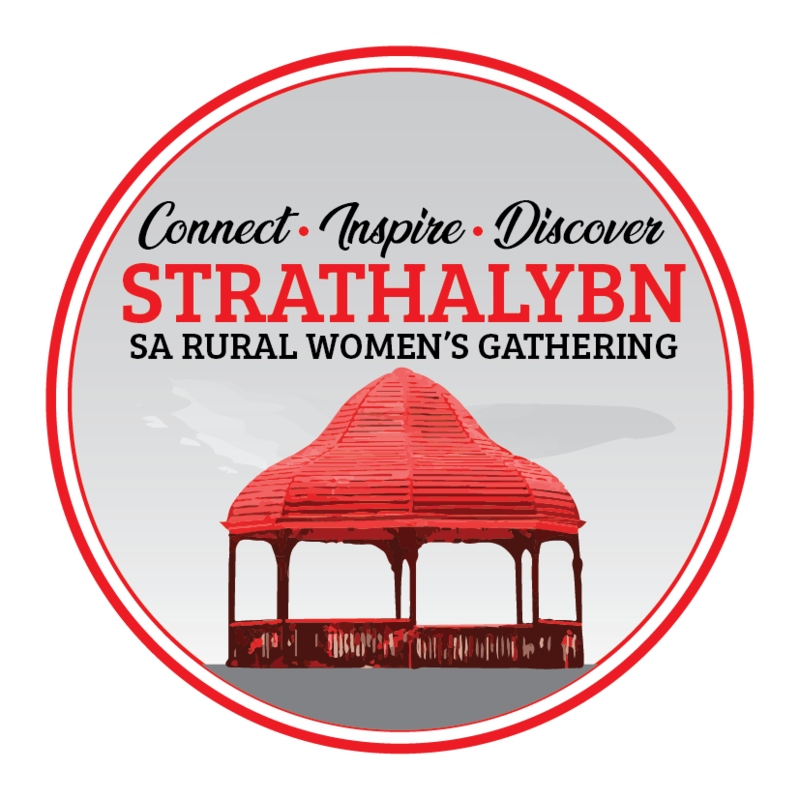 Clare was the twelfth South Australian Rural Women’s Gathering held in South Australia. Jane Moore was the Chair of the organising committee. The Reception and The Gathering Dinner was held at Clare Town Hall. The workshop session was held at the Clare High School. Keynote speakers were Fiona McIntosh, Novelist/writer, Fiona O’Laughlin, Comedienne and columnist and Pat Mickan, Basketball Olympian. An estimated 250 women attended from across South Australia and from interstate.